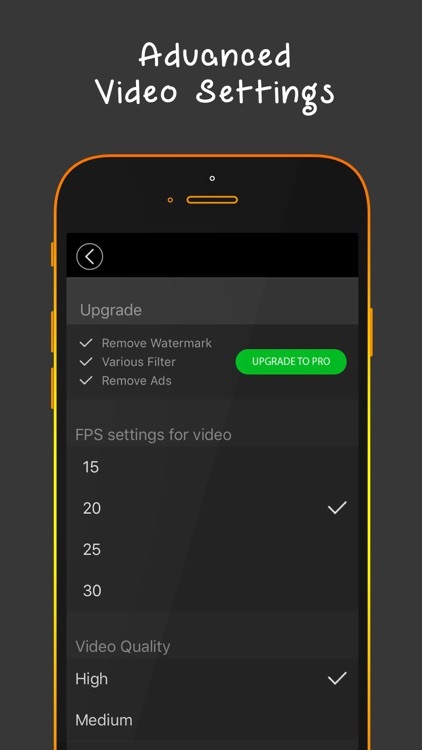 Enhance your videos with awesome video filters! 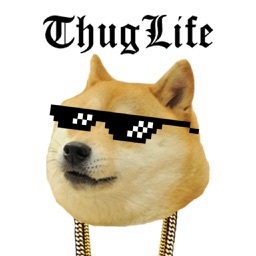 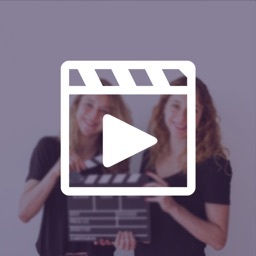 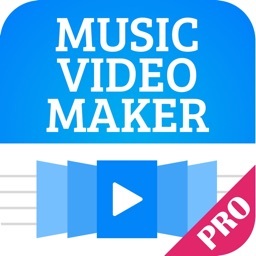 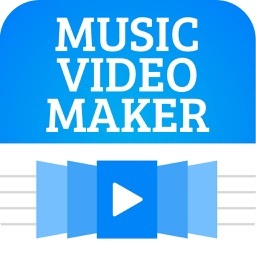 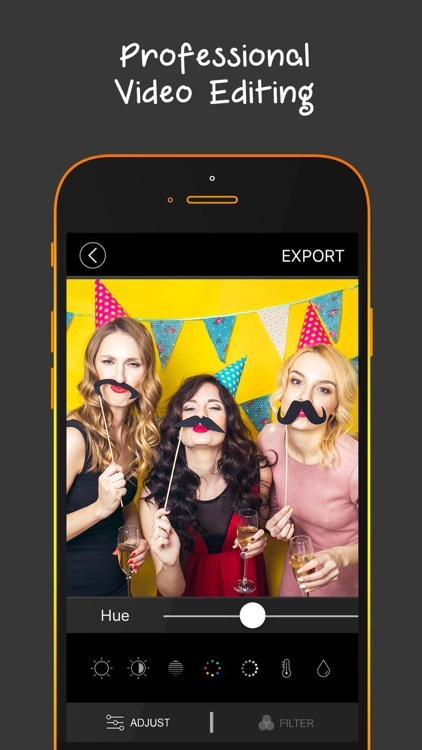 ► Make a video and add one of our 15 amazing filters to pop it up. 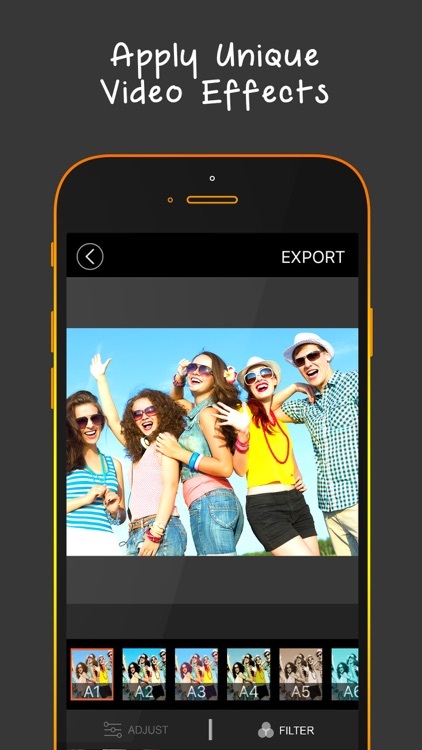 ► Import videos from your phone and make them come alive with new filters. 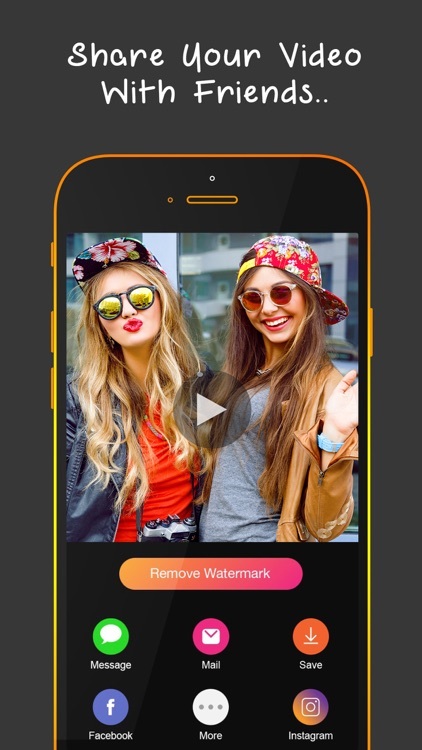 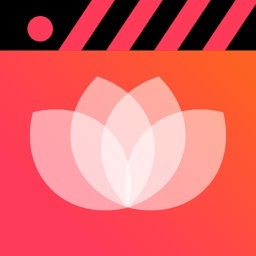 ► Record videos and apply real time filters. 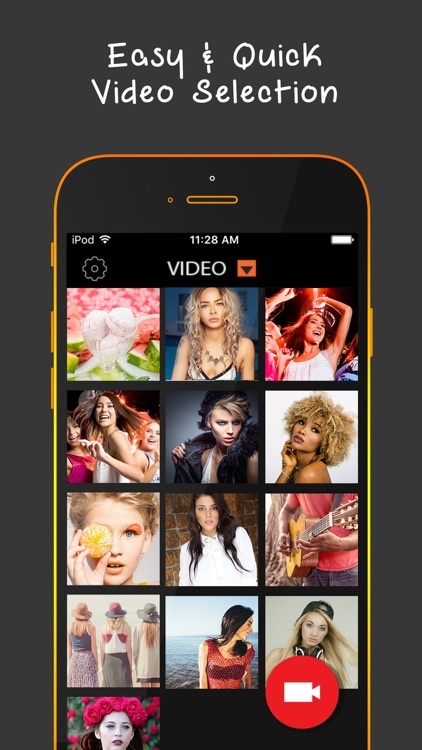 ► You can select videos from your mobile gallery or shoot a new one using mobile camera. 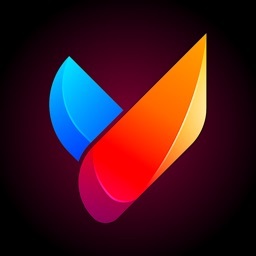 ► Share to Instagram, Facebook, Twitter via SMS or any other social network.